Peter and Zubin were excited, to say the least, about their trip to LA last month. Not only did the co-founders of Olympus Projects have a lot of networking and business meetings planned, but Peter was actually picked by the Grammy U organization to be a seat filler at the 61st Annual Grammy Awards ceremony. The duo attended the exclusive black-tie Grammy After Party hosted by YesJulz and KidSuper; the event was sponsored by Jagermeister and 1am Radio. 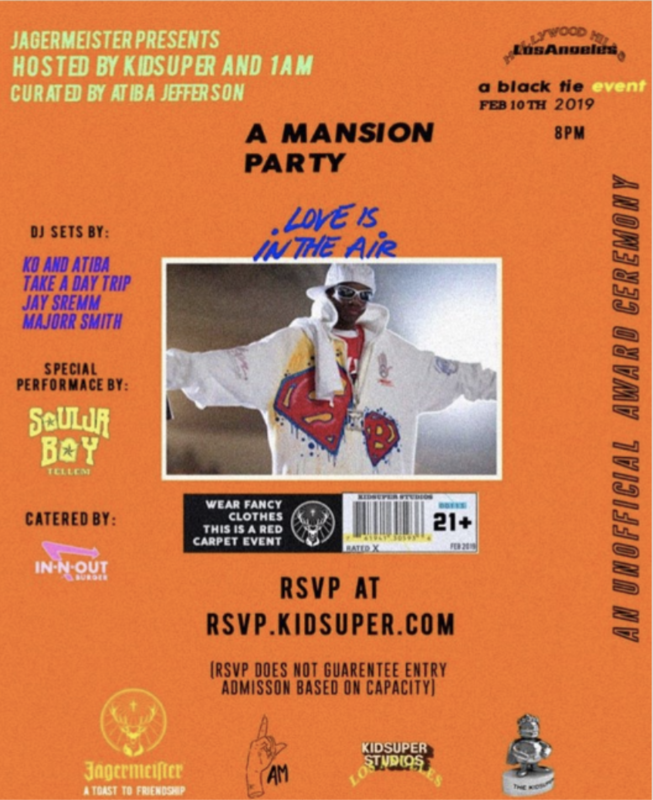 The party included a performance by Soulja Boy — it was a night to be remembered. Other than their eventful night at the Grammy’s, Peter and Zubin spent time with artist King Kade, who just released his EP titled “Grow Up, Go Love Something”. They also caught up with Halfway, a producer and the CEO of Treesounds Records, who has recently been working with Tory Lanez on Chixtape 5. A couple of days later, the Olympus Projects team met with a filmmaker who is planning to shoot a high-budget and movie-quality documentary on artist Ant Beale’s life and career thus far — Ant is signed to Olympus Projects as a management client. The documentary, called “I Almost Died,” is a tribute to Ant Beale’s highly anticipated album, which shares the same title. A meeting with Ethika regarding their RGB mixtape series and potentially getting some of Olympus’s artists on their next projects, as well as potential merch collaborations. 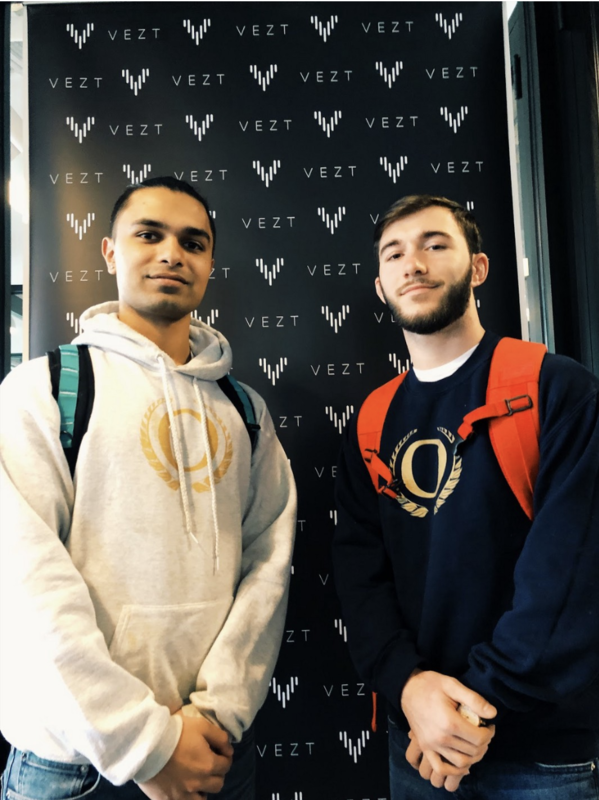 A meeting at Vezt about Olympus helping with A&R role at the tech start up. The team had an unbelievably productive trip, where they were not only able to enjoy one of the music capital’s of the U.S., but also network and create new and exciting business opportunities. If there’s one thing to say about these men, it’s that they’re career-driven and do not take any opportunity for granted. They go out of their way to meet people in the industry, as well as think about innovative ways to incorporate the music industry into other industries, like tech and fashion. This was their first business trip to LA, and it was a tremendous success. Peter and Zubin are excited to continue to build their business relationships with their partners on the west coast.